We sell reflective glass beads . These beads are engineered in accordance with the global quality standards. We conduct series of quality tests in our in-house quality testing unit on all these beads to ensure these are perfectly safe for use on any type of road surfaces. Looking for ideal Pavement Line Marking Reflective Glass Beads Manufacturer & supplier ? We have a wide selection at great prices to help you get creative. All the Thermoplastic Marking Striping Glass Beads are quality guaranteed. 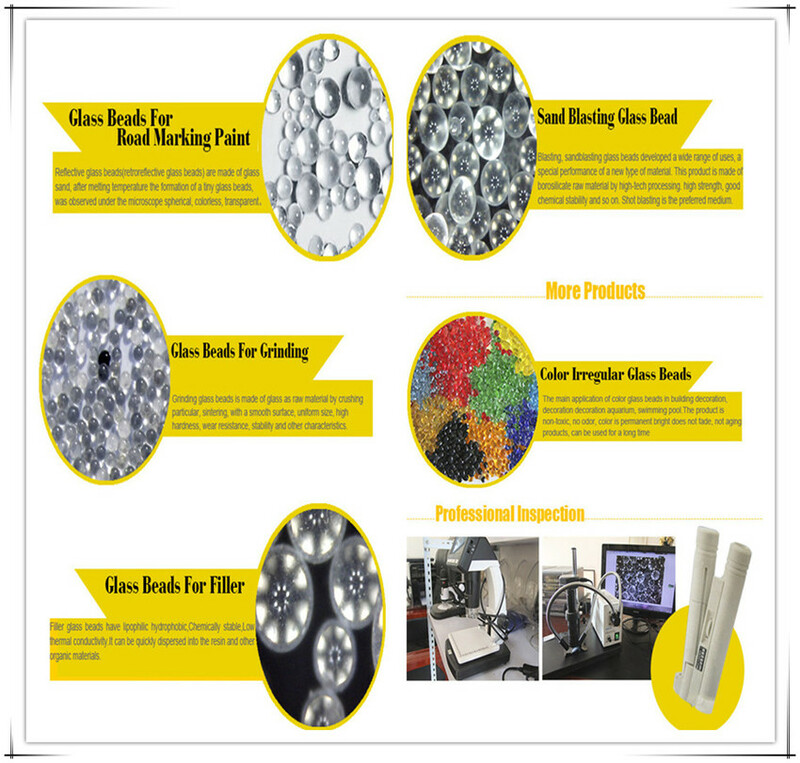 We are China Origin Factory of Water-based Solvent-based Reflective Glass Beads. If you have any question, please feel free to contact us.